​I am a historian of the 20th-century United States. My research, writing, and teaching focus on gender, immigration, and intimacy and empire. 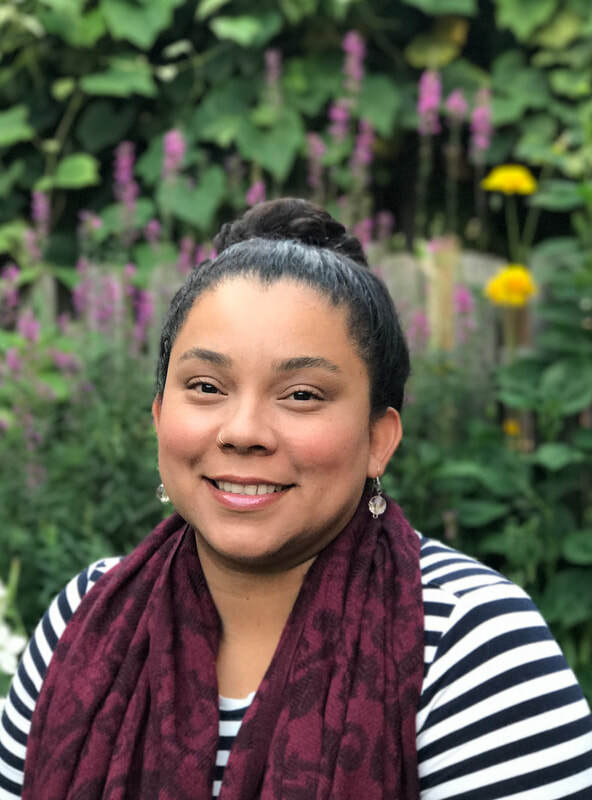 Currently, I am a Postdoctoral Fellow at the Mahindra Humanities Center at Harvard University. Before Harvard I was a Pre-doctoral Fellow at Massachusetts Institute of technology (MIT) with a joint appointment in History and Global Studies and Languages. I earned my Ph.D. in History from the University of Chicago in 2018 and my B.A. in History with high distinction in 2011 from the University of California, Berkeley. Before transferring to Berkeley, I earned an Associate of Arts degree in 2008 from Antelope Valley College in Lancaster, California. I am working on my first book manuscript tentatively titled, Good Wives, Wise Mothers: Marriage and Intimacy in the Making of Japanese America, 1908-1965, which rethinks the history of Japanese exclusion in the United States by examining pockets of legal and social inclusion of Japanese women. I explore the ways in which marriage, the nuclear family, and female domesticity together as a state apparatus, in both the U.S. and Japan, legitimized the migration, and national and local belonging of Japanese immigrant women at different points in time. I begin with the first wave of Japanese women’s immigration facilitated by the Gentlemen’s Agreement of 1908 and end with the second mass migration of Japanese women after the passage of the Alien Bride Act in the post-World War II era. Hapa Music is Black and Brown: Jhené Aiko and the Problem of Multiracial Self-Representation, Discover Nikkei. 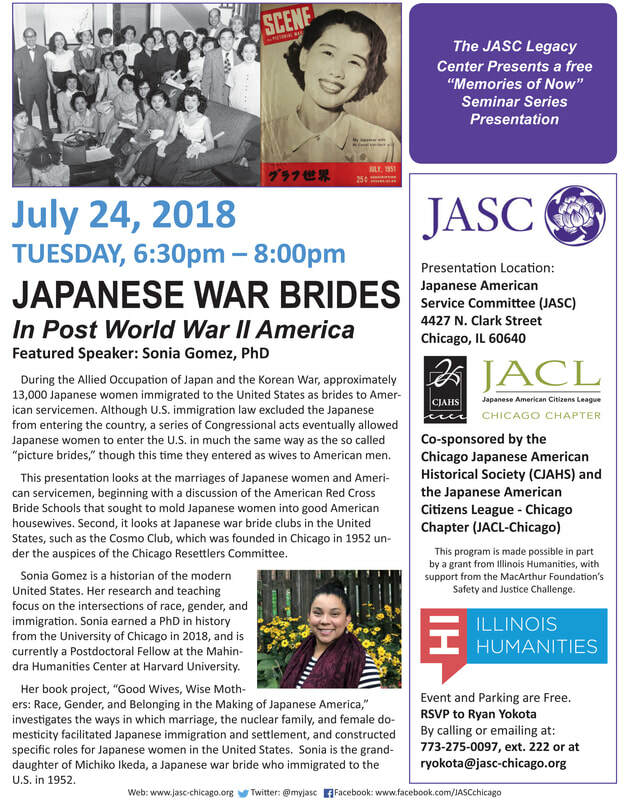 Japanese War Brides in Post-WWII America, Japanese American Service Committee, Chicago, Illinois in July 2018. View on Chicago CAN TV here. 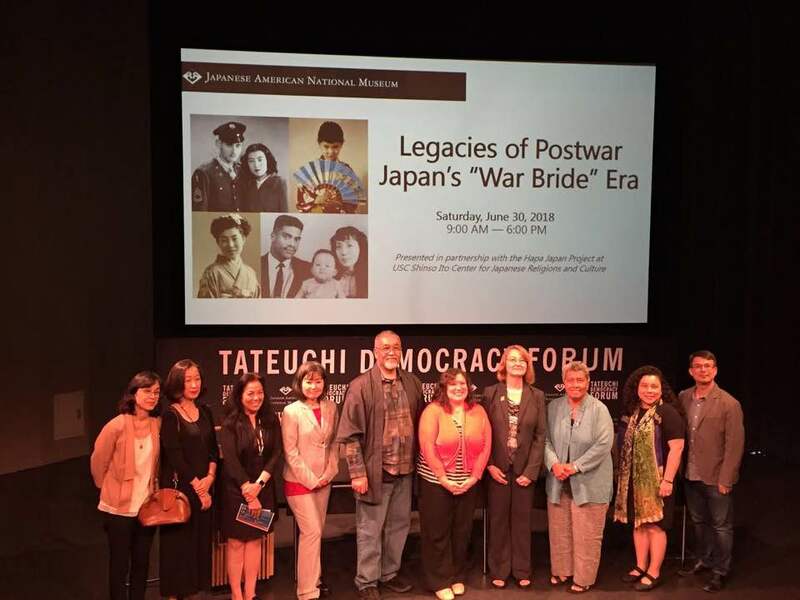 Photo from the War Brides Symposium sponsored by the Japanese American National Museum and USC Shinso Ito Center for Japanese Religions and Culture. View on C-SPAN here​. 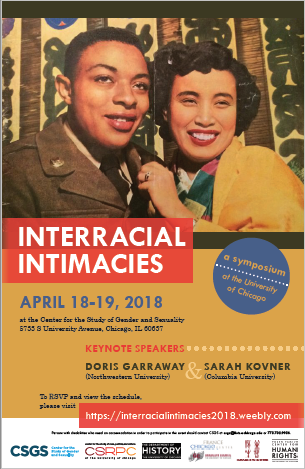 Interracial Intimacies Symposium, University of Chicago, April 2018. Full program can be found here.